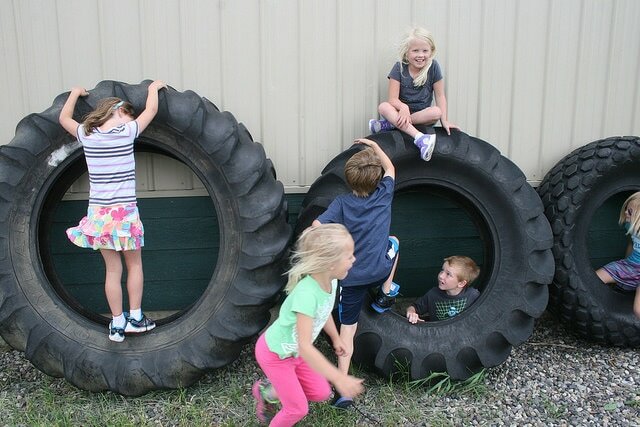 True Spirit CrossFit & Yoga is a registered CrossFit Kids gym. 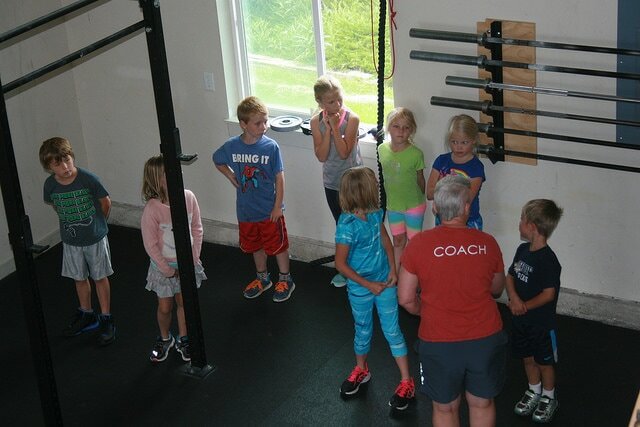 We host a 5-day kids camp every summer. 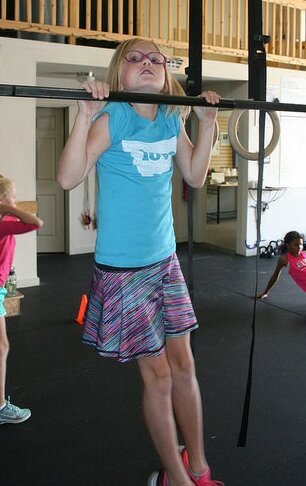 We also have classes for Tweens and Teens throughout the school year and summer. 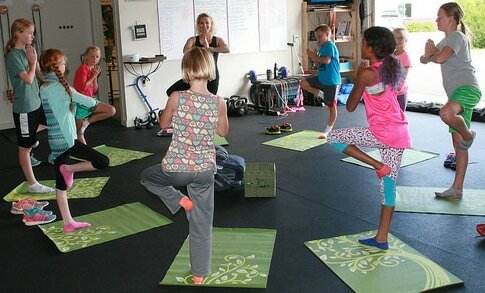 After School Teens (and Tweens) Class! Wednesdays 4:30-5:15PM your kids will develop skills that are directly transferable to life and to their sport. 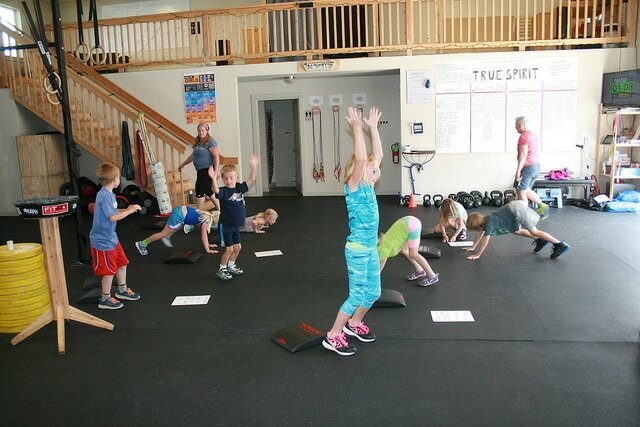 The programming is specifically designed to supplement any sports or athletics in which your kids participate. 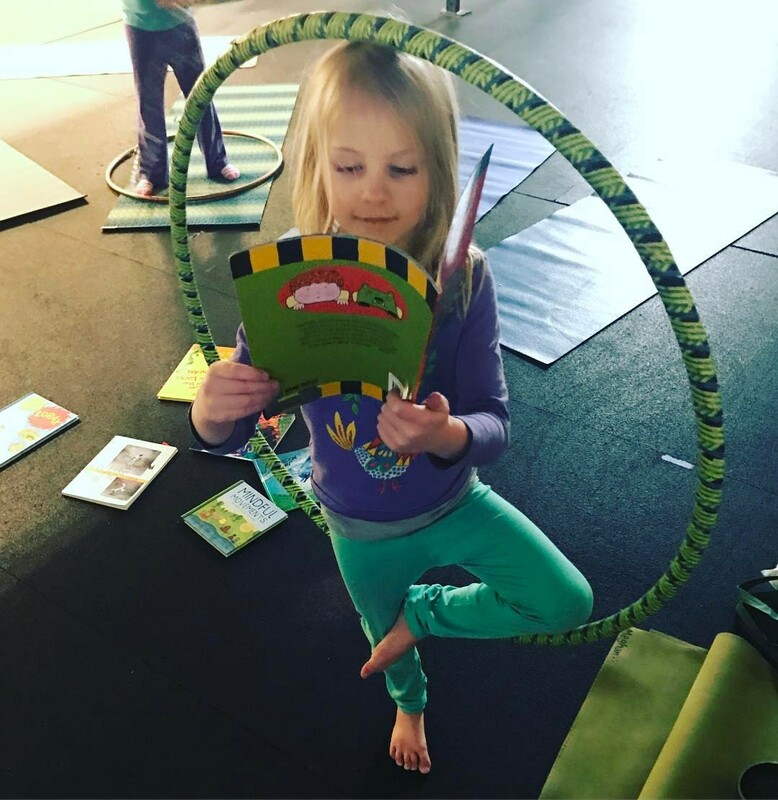 Our classes are capped at 8 kids and fill up fast! 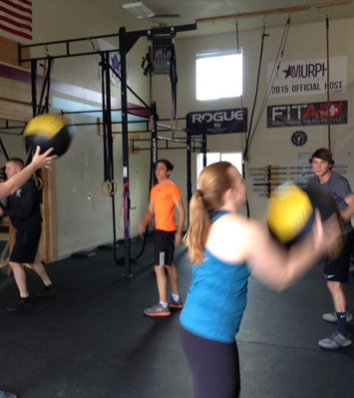 Kids that were enrolled in our summer classes started the season stronger and faster than their teammates. Four of our swim team kids won regional meets! 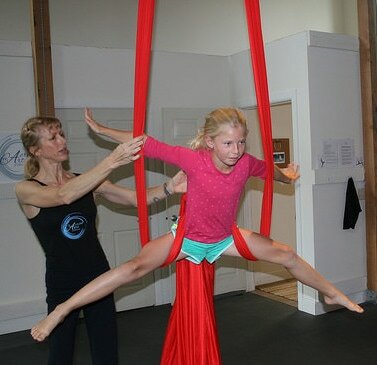 Give your kid an edge! 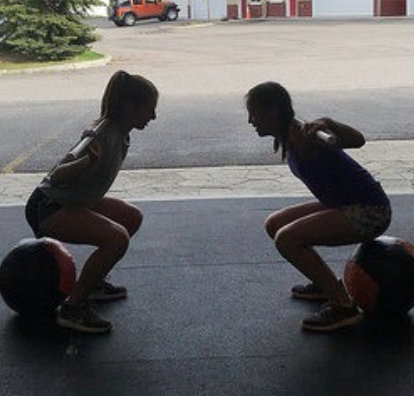 Our 2019 Summer Camp is June 10-14! 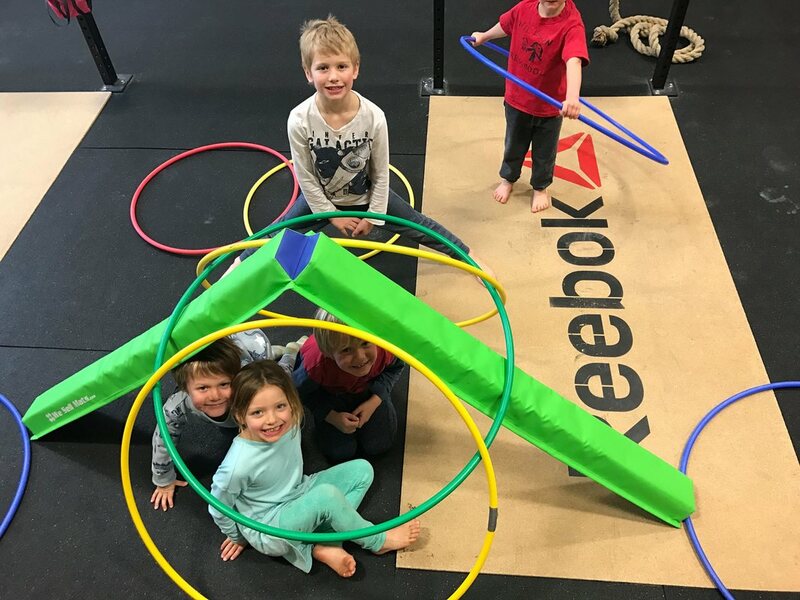 From 1-4 PM your kids will be active! 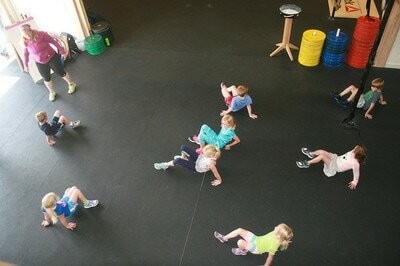 Enrollment is limited to 8 kids to keep our student instructor ratio small. CrossFit Kids emphasizes good movement throughout childhood and adolescence. 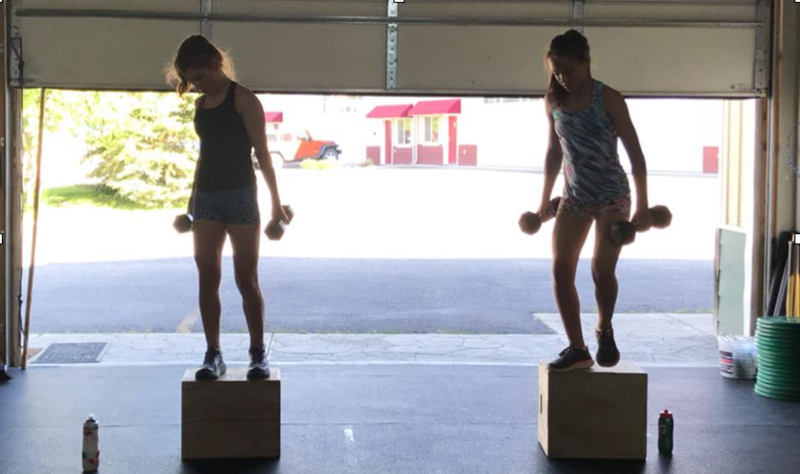 Consistently good movement mechanics translates to physical literacy, enhanced sports performance and fewer sports injuries for kids. “I want to inspire children to look at fitness as fun. I want them to discover their strengths, learn to encourage others and discover a new confidence in themselves. 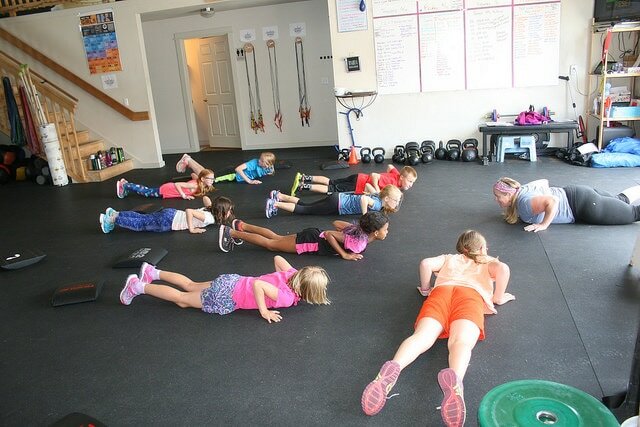 Fitness is a lifelong pursuit that needs to begin at a young age and continue throughout life. 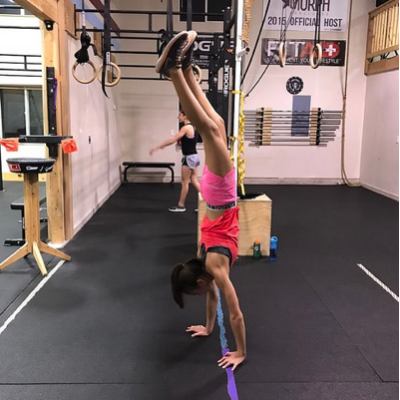 CrossFit combined with yoga, circus and martial arts and problem solving science activities create a foundation for a sound body and mind. Enroll Your Kids in our June Camp Today! 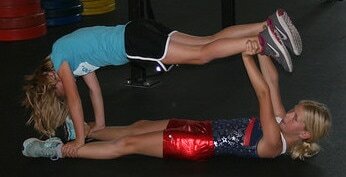 Our Summer Camps are Awesome! 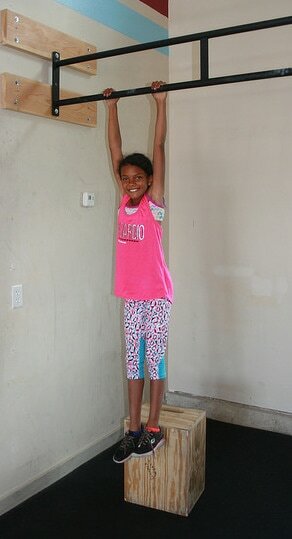 In addition to CrossFit, your kids will learn new skills and have fun.